Wow! 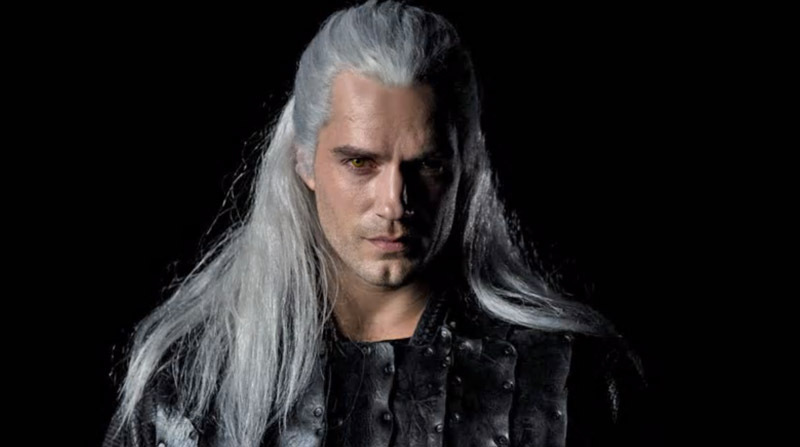 Henry Cavill looks amazing as Geralt. Follow this link to see him in action.